Our number 1, missed the whole of last season due to knee injury and surgery but is back this season looking to develop and become stronger than ever. Brilliant shot stopper and quality delivery with his feet. Glad to have Callum back playing consistently with us. 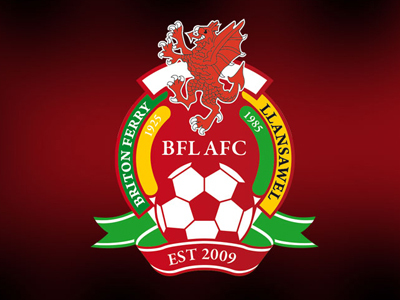 First year who signed with us after playing junior football with Llangyfelach. Caleb fits in perfectly with the culture we’re cultivating at the club, humble, hard-working and a team player. Has potential to be a quality midfielder for us over the next few seasons. Pleasure to have him on board. Martin is an extremely hard worker and very strong runner both with and without the ball, is humble, hard-working and a team player which fits perfectly with our profile. Signed with us this season after having played for Ynysygerwn youth in the West Wales Youth League last season. Has fitted in like a glove with us. 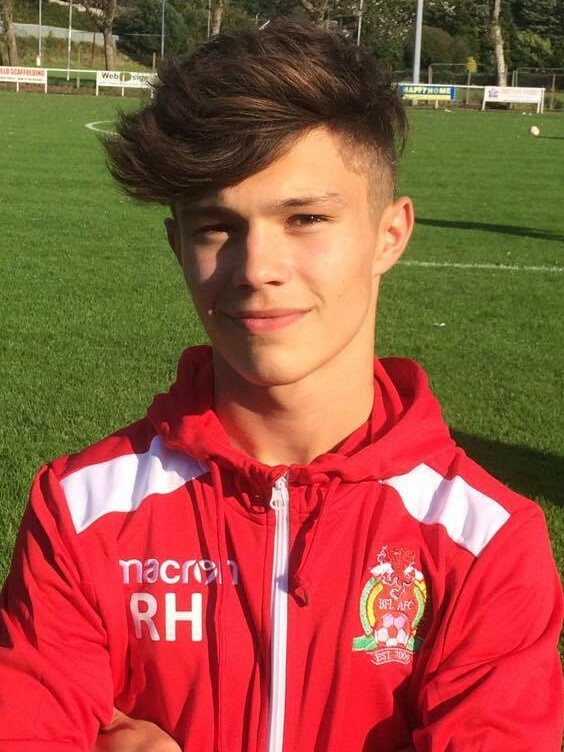 Isaac was part of our West Wales Youth League winning squad last season and scored some important goals in the process. Isaac is as committed as it gets and is a true team player demonstrating this by playing multiple positions for us. Last season’s captain and was selected to be this season’s captain also. Tom leads by example through his punctuality, hard work, respect, he takes pride in leading our squad and has been an asset for us since he signed. An outstanding defensive centre half with great aerial ability who consistently wins aerial duels with all comers. 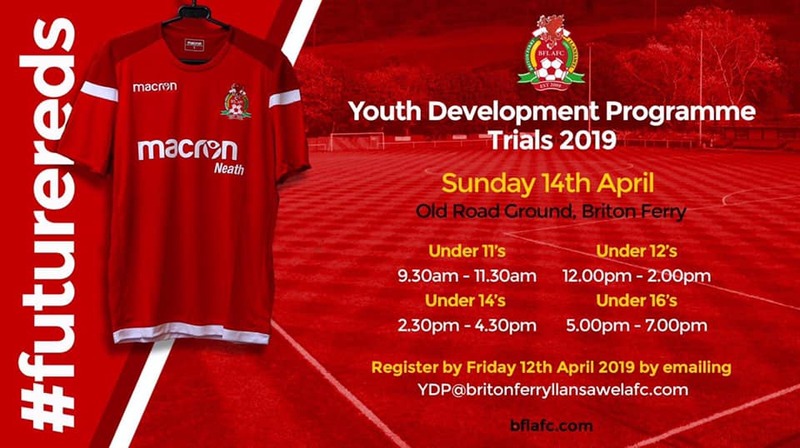 Was a massive part of us winning the West Wales Youth League last season and this season has already put in some big performances in the Welsh Youth League. 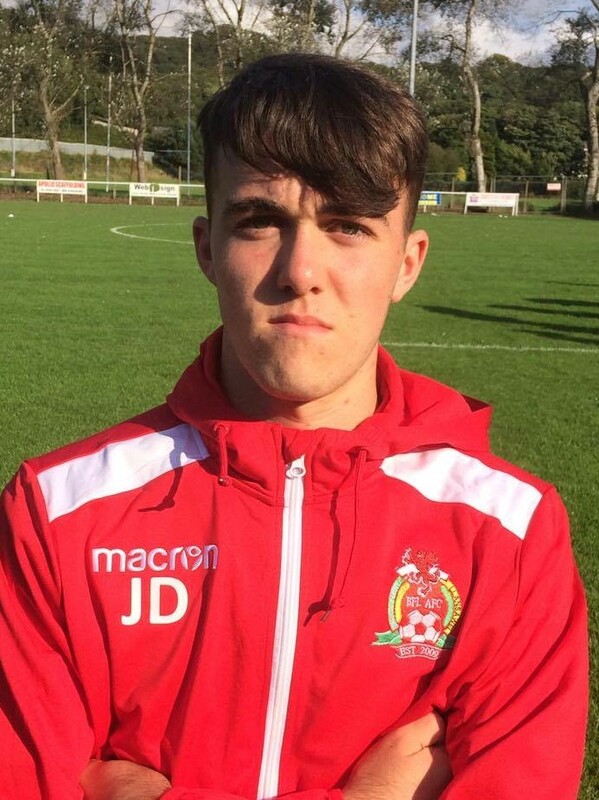 New signing who has joined us after playing for Bryncoch Youth last season who were the West Wales Youth League Play Off Finalists along with ourselves. Ryan is a quality addition to our squad and will bolster our back line with his ball playing abilities. First year who signed with us after playing junior football with Penclawdd. Bradley fits in perfectly with the culture we’re cultivating at the club, humble, hard-working and a team player. Bradley has the potential to be a good defensive midfielder or centre back who is looking to develop with us. Aaron was part of the West Wales Youth League winning squad last season and featured mainly in wide areas and upfront. This season he is looking to develop as a midfielder and has already shown big improvements from last season. 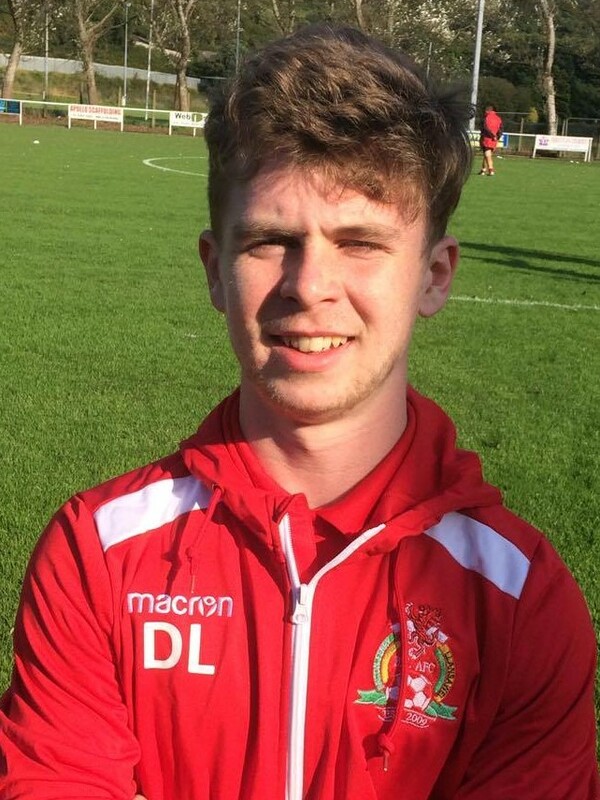 Last season’s manager’s player of the year, Dan is the epitome of what we are looking for in a player, humble, hard-working and a team player. This season will be playing in wider areas due to his ability to press with energy and enthusiasm. 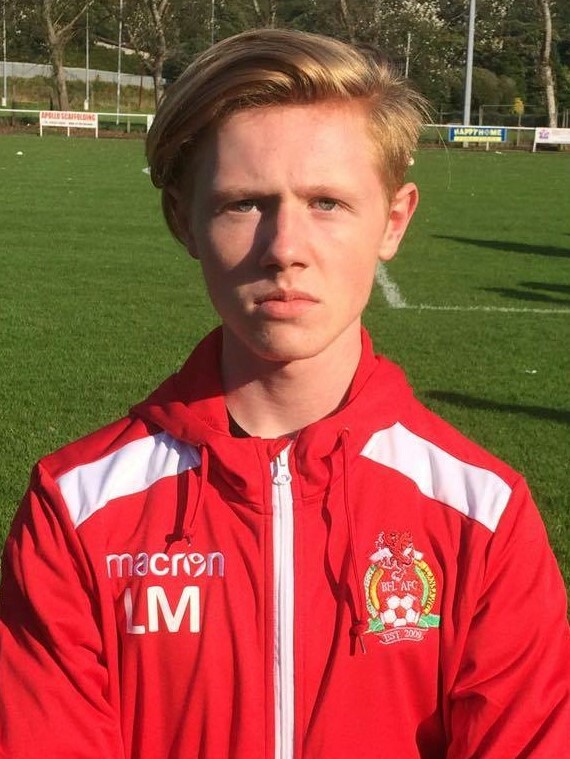 New signing after having played for Killay in the West Wales Youth League last season, Lewis fits in like a glove with us is ‘Humble’, hard-working and a team player. Lewis can play as a defensive midfielder or is as equally good as a centre back. Possesses ability to pass the ball over varying distances with great accuracy and timing and is strong in a tackle and a good ball winner also. 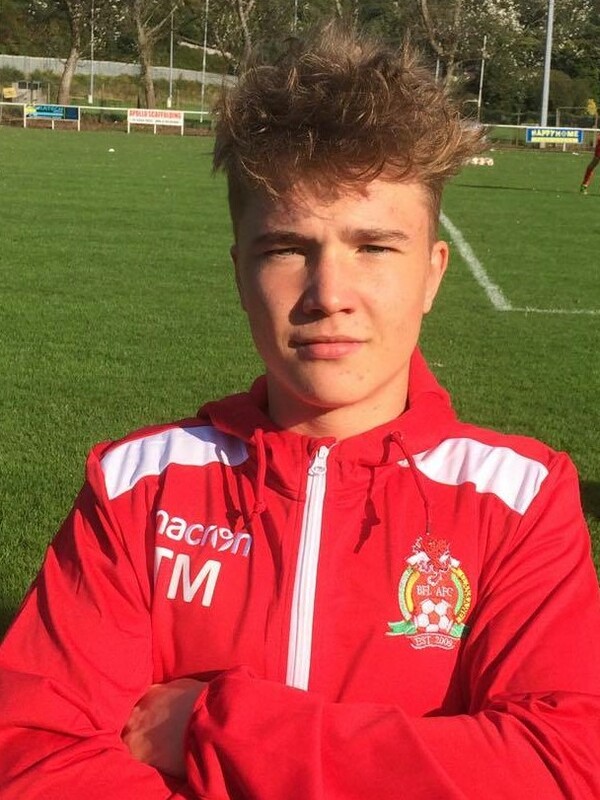 We signed Jared as a 16-year old for our West Wales Youth League u18s squad late on in the season after being scouted from SA1 Stars. Jared is definitely one for the future, he’s a high energy attacking player who will be looking to develop as an attacking midfielder. He has a quality character and fits in perfectly with our culture. Played a major part in our West Wales Youth League triumph last season after having signed from Sandfields. 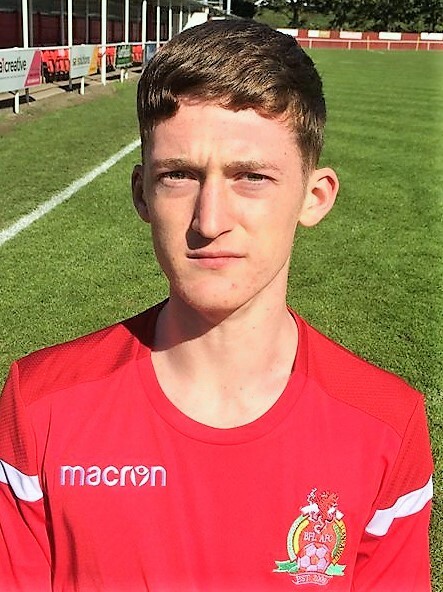 Luke came to us as a striker but his technical ability and quality decision making transfers into a central midfield role which he made his own last season. He scored many important goals and created many for the team also. Been a pleasure having Luke on board with us. 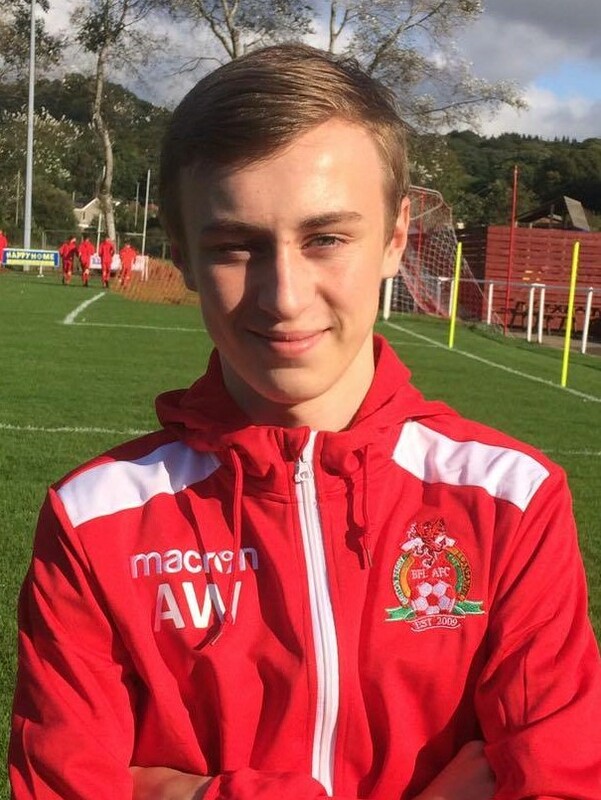 Joe played a massive role in our West Wales Youth League winning campaign last season. On his day Joe can be unplayable and dictates the game from a central midfield role. A strong runner with the ball with an eye for goal, scored many important goals for us to clinch the title last season. Will be looking to develop his decision making this season to ensure that he becomes a consistent figure in the club’s first team. A slow start last season developed into a wild fire with massive performances throughout the 17/18 season. This season he has picked up from where he left off and has put in some impressive performances as a number 9 with his hold up play and ability to out play in 1v1 situations, ‘Big Ev’ will be looking to develop his finishing to become the prolific goal scorer that he can be in the future. Last season’s top scorer and player’s player of the year, one of the hardest workers in the squad Reuben’s goals last season put us in the position to go on and be successful. This season already has put in some blistering performances with his pace on the counter attack. Reuben will be looking to settle into the league and get his goal tally up as the weeks go by. 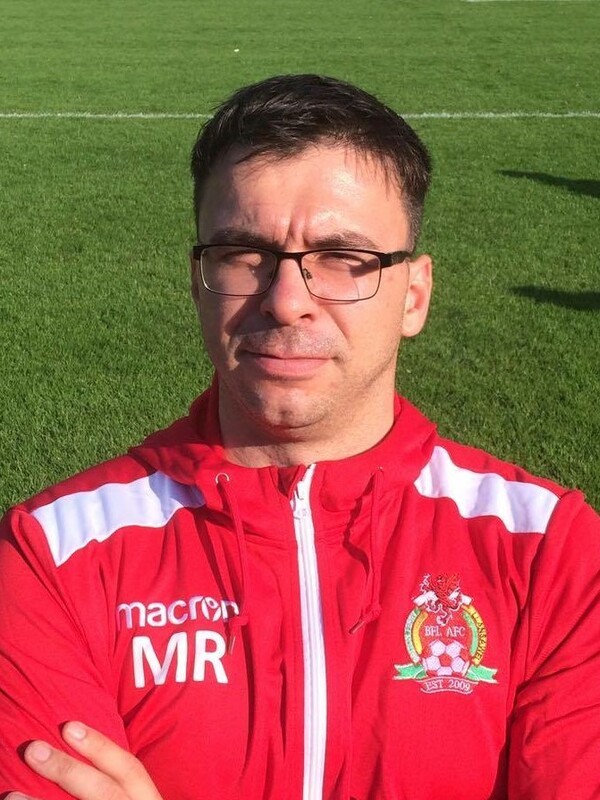 Mike has stepped up to Youth team manager after assisting last season. 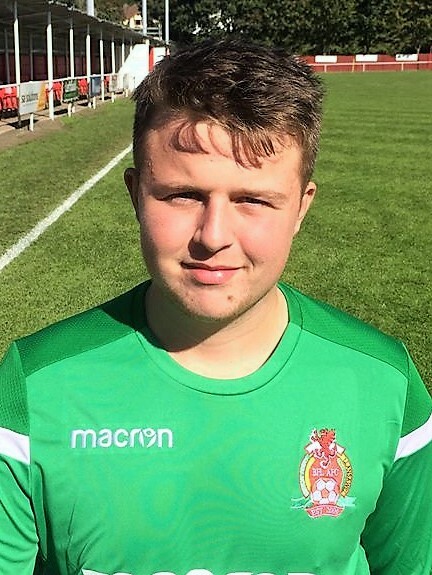 Learned his trade with Cardiff City Development, Mike is a FAW Uefa 'B' License holder and is currently working towards his 'B' License with the FA, also holds the FA Award certificate. Has implied professionalism, discipline and his knowledge of football on his current squad. 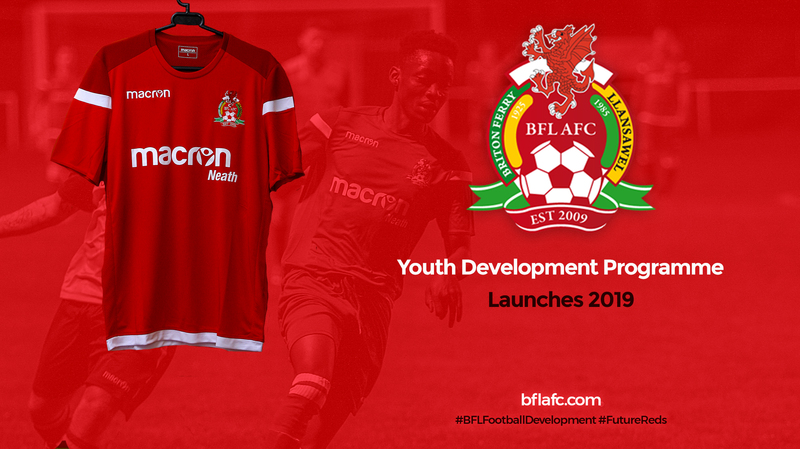 Soon to take up the role of Head of Youth Development. Brought into assist Mike Rutherford this season, will be looking to learn and develop as a coach.